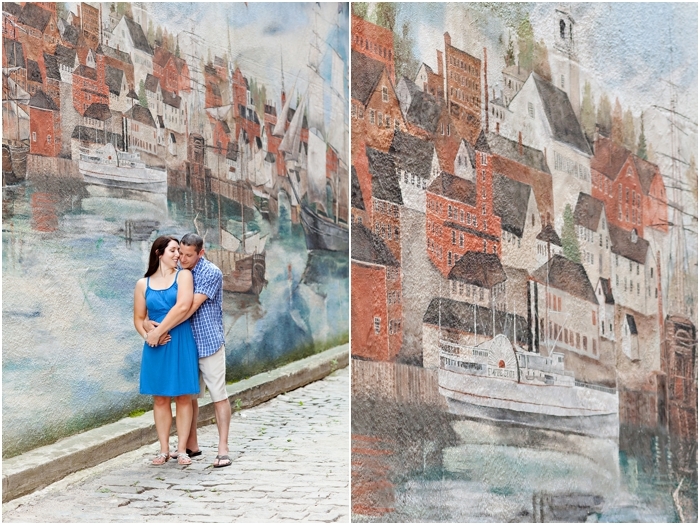 Amanda and Jason's engagement session was hot. I mean we're talking sweating bullets kind of hot. How we managed to make it through, well that just goes to show you how amazing my couples are. And the fact that they didn't run screaming from my frizzed-out-drenched-in sweat-appearance is beyond me. People, it got to the point that I was SO hot I couldn't even form coherent sentences. Thank goodness for amazing people like Amanda and Jason! I knew from the minute we first Skyped that we could get along famously. 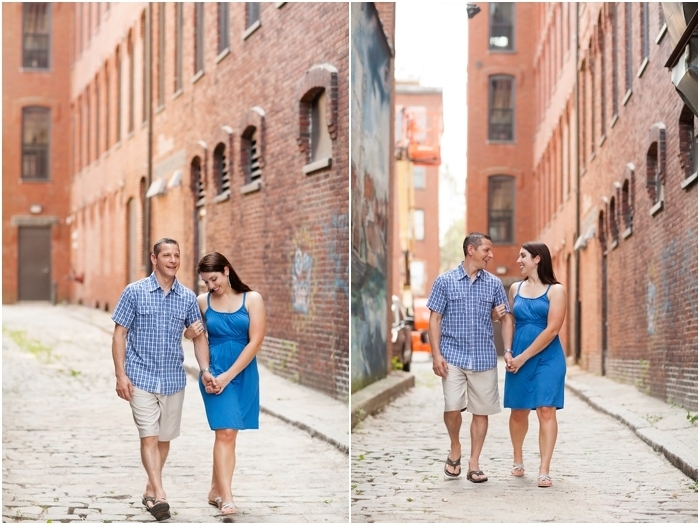 Amanda with her big smile and warm personality and Jason with his awesome sense of humor were a match made in heaven. And our time together only confirmed to me just how great these two are. Like the time Jason joked that in fact he was going to open his OWN coffee shop and name it Circlebucks and make millions. And with that I just about died. I love people who live life with a sense of whimsy and humor. And Amanda and Jason do just that. Thank you guys for keeping me on my toes, for your playful spirit and of course your amazing attitudes despite what the weather dealt us. August can't get here soon enough! Enjoy your images! 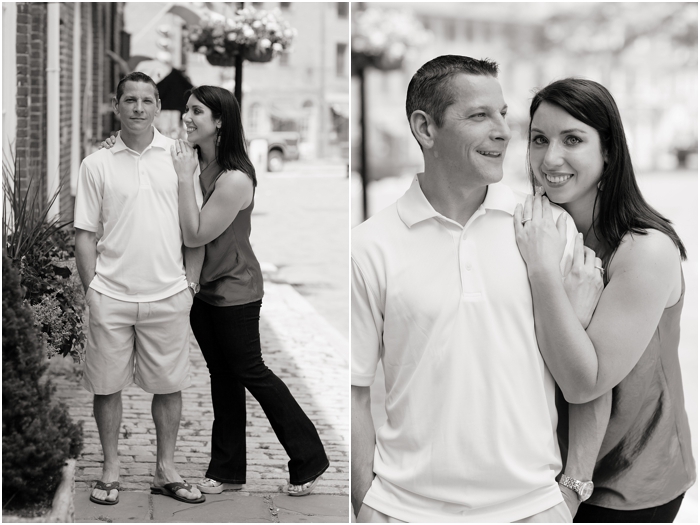 If you would like to see more of Jason and Amanda's images, please click here. Many thanks to The Music Bed for providing the music for Jason and Amanda’s slideshow “Running Back To You” performed by Matt Wertz.